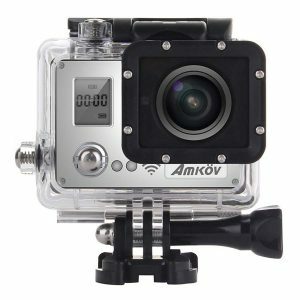 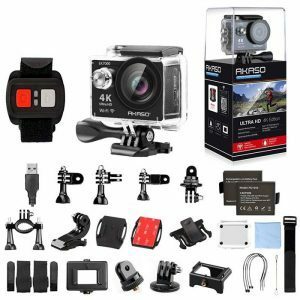 Akaso EK7000 4K ultra HD action camera is capable of shooting crisp 4K videos @ 25fps making it an irresistible offering when compared to the GoPro Camera. 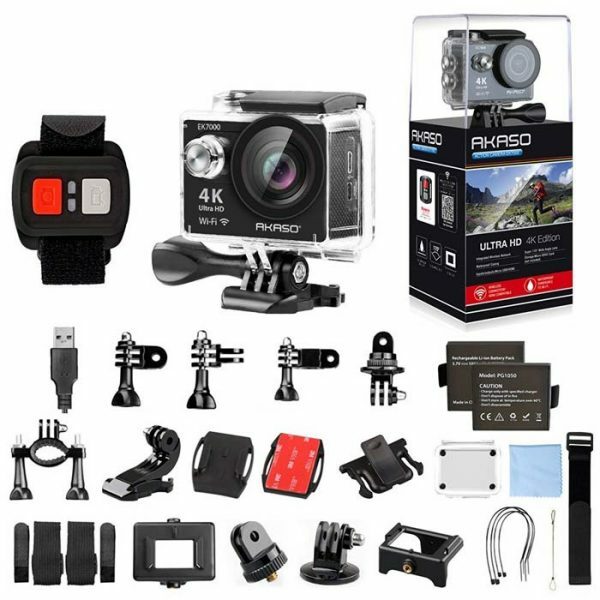 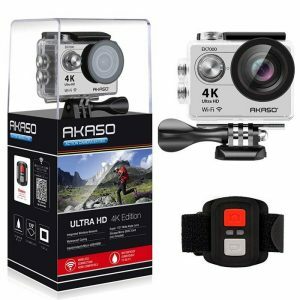 Akaso EK7000 4K ultra HD action camera records 4K videos. You can capture stunning 4K 25fps/2.7K 30fps/1080P 60fps video which is sharper and more lifelike than ever. 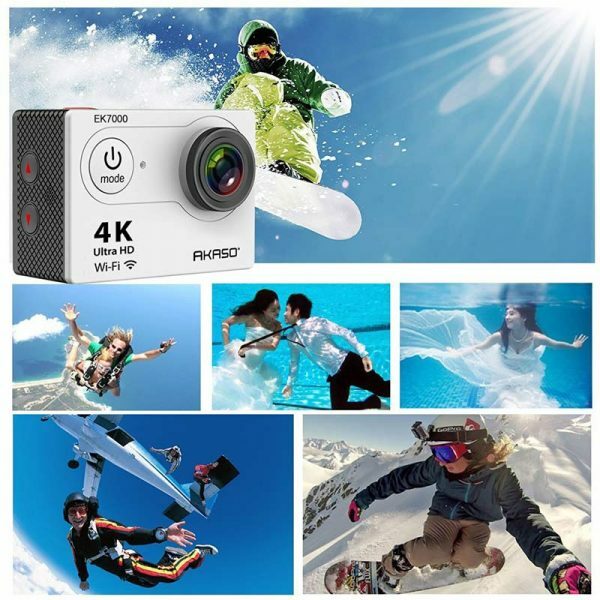 High-resolution, high frame rate 4K 25fps and 2.7K 30fps video delivers distinctly smooth video. With 12MP Burst photos at a blistering 30 frames per second, Akaso EK7000 4K ultra HD action camera helps you capture the moments you don’t want to miss. 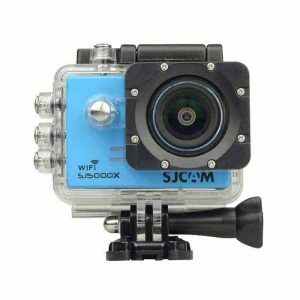 Capture single photos, Burst photo or choose Time Lapse mode to shoot photos automatically at set time intervals from 0.5 to 60 seconds. 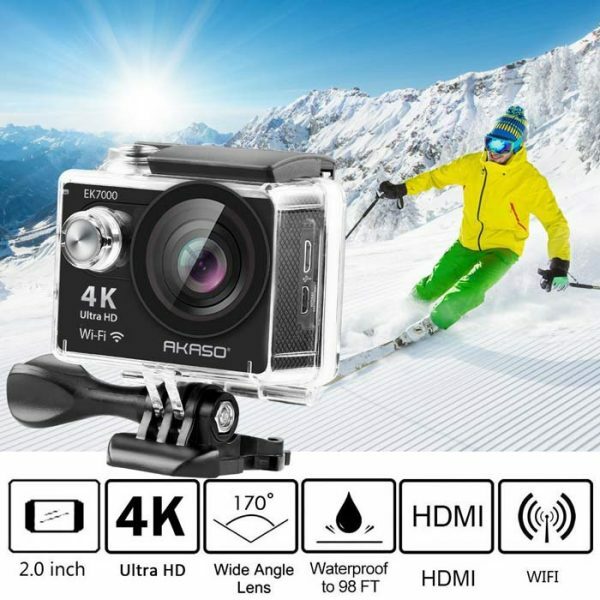 Be able to captures the 170 degree wide angle perspective, Akaso EK7000 4K ultra HD action camera features built-in Wi-Fi, allowing you to connect to the smart phone, tablet, computer and more to sharing via text, email, Facebook, Twitter, and more to your friends, family or followers. 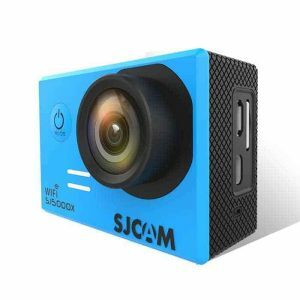 The built-in WiFi can control cameras from distances of up to 50-feet (15-meters). Use the remote control of the Akaso EK7000 4K ultra HD action camera to choose the mode you prefer as you recording. You can shift from video to photo, burst photo to time lapse with just press the button of the remote for super convenience. 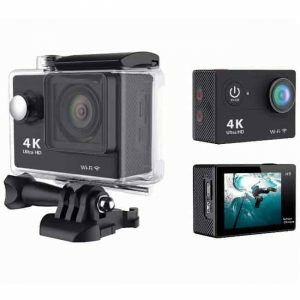 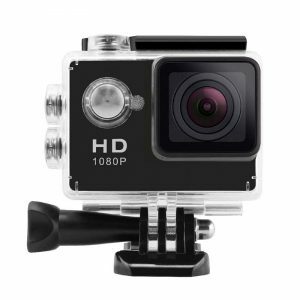 Note: Micro SD Card of Class 10 is Highly Recommended for 4K Action Camera. 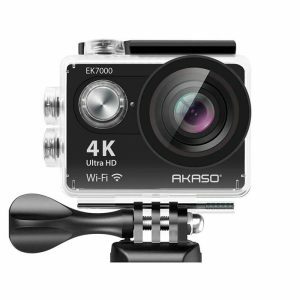 AKASO EK7000 Action Camera Can add up to 64GB Micro SD Card. 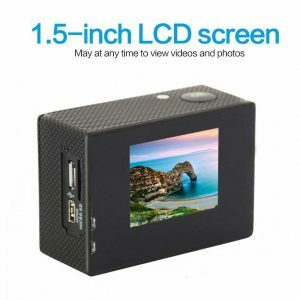 The APP have been updated as iSmart DV. 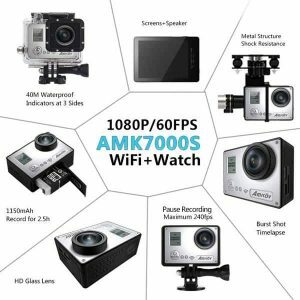 Please download it from Appl Store or Google Play. 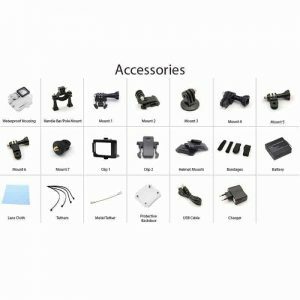 It’s the same to connect as stated in the manual.